These are a set of beautifully shot HD videos in which your instructor explains all the concepts, shows you how to apply them, and gives you strategy tips for an edge on the test day. TESTS : 100+ GMAT-Standard questions in the form of exercise for you to apply techniques so you know what to do on the test-day. We have also included our own test-bed where we have over 3000+ questions for you to practice from. 2000 Question Bank PDF that has official GMAT questions not found in the OG. What is Mentor Prep + GMAT Quant ? 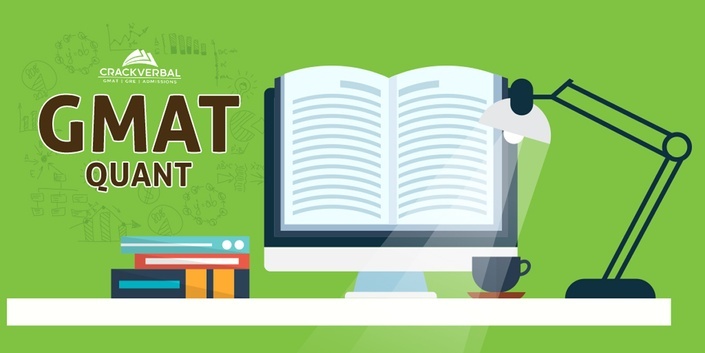 The Ondemand GMAT Quant Course + a dedicated mentor who will be part of your preparation throughout the process. of personal mentoring included in this prep. This is a scheduled plan which will be given to you in the begining of the preparation. This helps students to have a clear help around the preparation as well as with the flexibility of the online course comes a dedicated Mentor who will help you solve your queries.